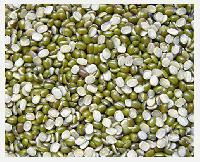 Green Gram (Moong Dal) is the vastly used lentils. We deliver high quality, clean, and free of any pesticides Green gram. 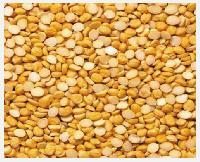 Big size lentils grains. Clean and healthy product. Machine packed and free from impurities.